This 4th of July Breathless Punta Cana Resort & Spa is turning their entertainment and activities schedule up a notch to celebrate this favorite American holiday. It’s Breathless Punta Cana’s first 4th of July bash, and we’re looking to start with a bang! When you reserve your stay during July 4th, you’ll enjoy awesome games, food and entertainment all day and night long! Our celebrations start early. Join us for our Breathless Morning Glory dance experience and rave your way into the day starting at 8am. Or, sign up for one of the many sporting tournaments we have scheduled from 8am to 12pm at the tennis, paddle and beach volleyball courts and the archery range. Starting at 3:00pm, the festivities really get going with a parade. After, join us in the pool for a pool party spun by a professional DJ. We’re serving American favorites, specially made for this day-long celebration at our barbeque on the beach under the stars with live music and a bonfire. The nighttime fun begins at 9pm with a Tribute Show and a live rock band, followed by an amazing display of 4th of July fireworks at 11pm. And don’t miss the highlight of the night – DJ Rhiannon – who will be playing the top dancing hits late into the evening. Book your stay between today and May 28th, and you’ll receive a $350 air credit for a 7-night stay and up to $400 in resort coupons. You don’t want to miss this! To stay informed about upcoming events and celebrations happening at Breathless Punta Cana Resort & Spa, connect with us on social media. 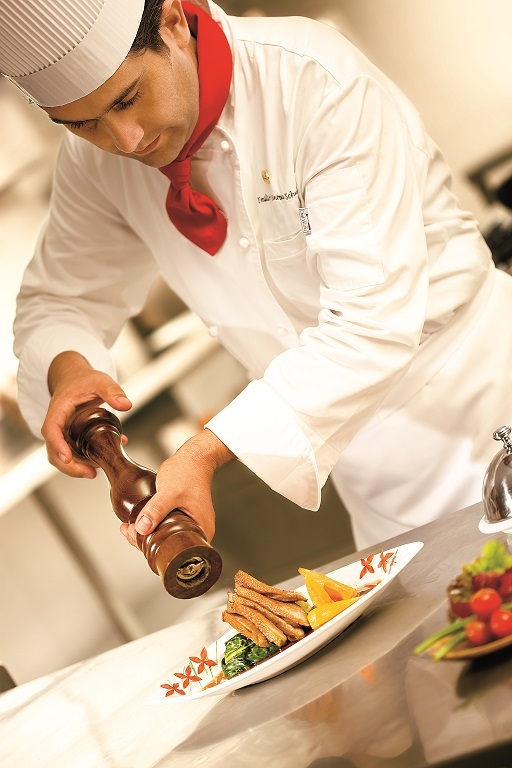 Meet our new Executive Chef at Breathless Punta Cana! Eating at Breathless Punta Cana Resort & Spa just got even better! We’d like to welcome our new Executive Chef Daniel Landaberea! Daniel has had great success as a chef at other all-inclusives and we couldn’t be luckier to have him here to share his experience and tasteful creations with all of you. 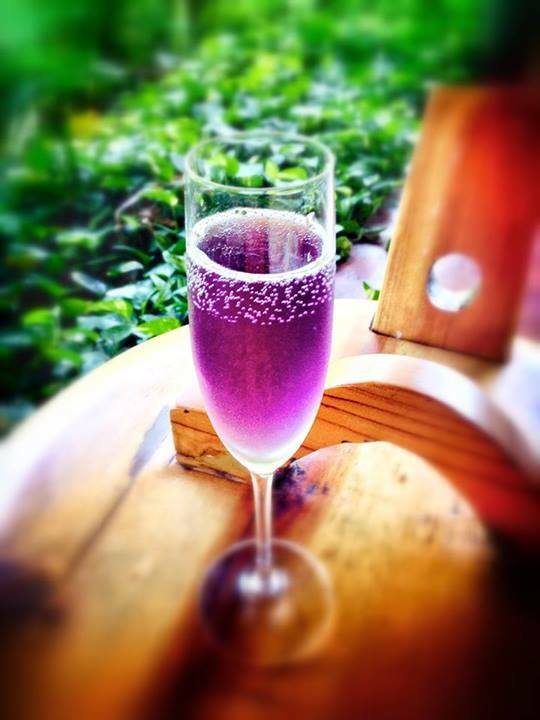 At the moment, Daniel is working on some amazing new menus that include both gluten-free and vegetarian options as well as surprisingly sensual dishes using aphrodisiac ingredients! Savor the moment at Breathless Punta Cana with our eight trendsetting and international restaurants, along with 24-hour room service! 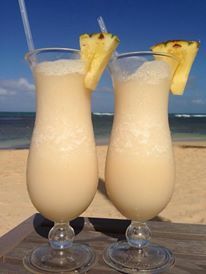 Book your stay at Breathless Punta Cana today to try out Daniel’s delicious new creations for yourself! 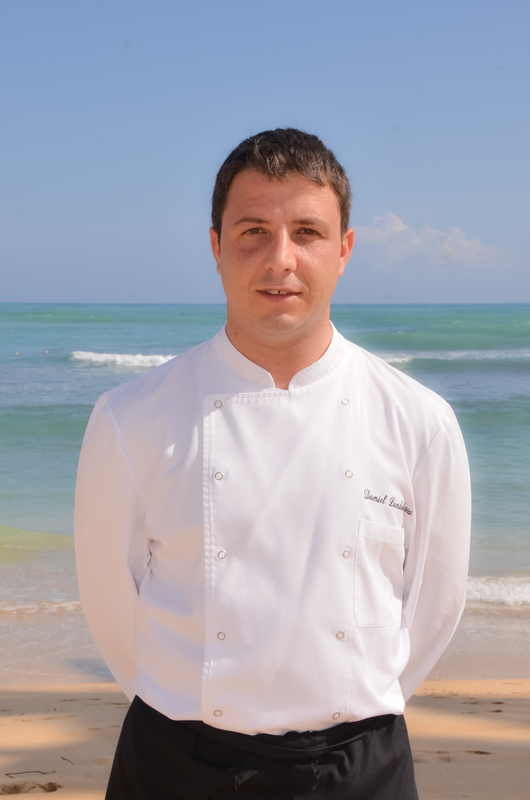 Our new Executive Chef at Breathless Punta Cana, Daniel Landaberea! 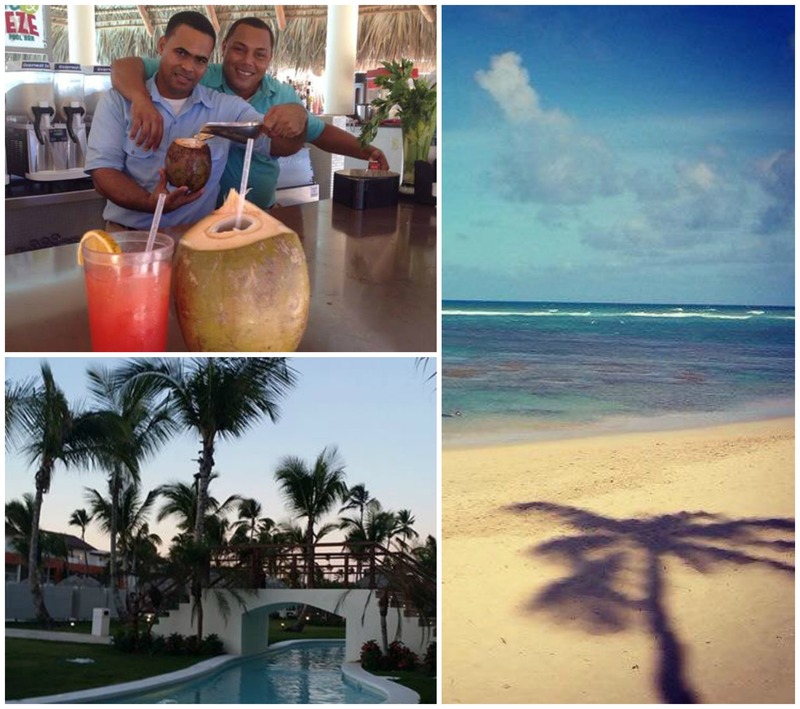 Happy Fan Photo Friday from Breathless Punta Cana Resort & Spa! 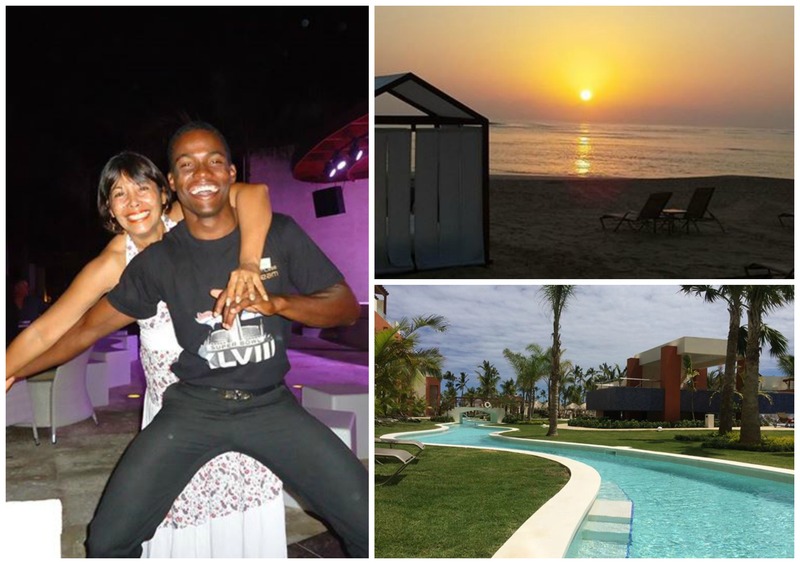 Nothing makes us happier than seeing all the great pictures from our guests of their fabulous Breathless getaway. You show us what it truly means to #LiveBig! Check out some of our favorite recent fan photos below and have a fantastic weekend!